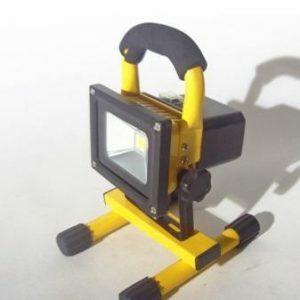 Offering A Wide Range Of LED Lightbars, Work Lights and Safety Lighting Across The UK. We operate across the UK and offer an extensive range of commercial vehicle lighting, including LED Lightbars, Work Lights and Safety Lighting solutions. Whether you’re looking for lighting for a fleet of commercial vehicles, or you’re just looking for individual light bars, we’ll be happy to help. As well as offering products for sale online at your convenience, we’re happy to provide free advice about which vehicle lighting solutions are right for you. This means that you can call us and we’ll put you in touch with our in-house professional lighting experts. They’ll guide you through the processes of choosing the perfect combination of lighting products that meet your needs. Our products provide a professional build quality that will last. This means that you can count on our lighting to get you through. What’s more, our various mounting styles ensures we have something for each and every customer. From a high-strength magnetic fitting for cars and commercial vehicles to more permanent, single-bolt applications. We can provide commercial vehicle lighting to suit your needs. Vehicle Lighting is an important part of a commercial setting, and we take pride in the products that we provide. 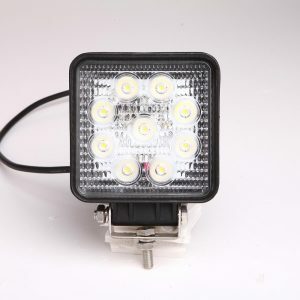 Which means that you can trust UK Commercial Vehicle Lighting to follow through with a professional service and guide you through each product to find the best one for you. 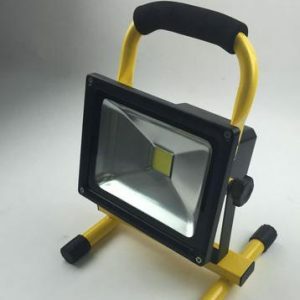 We know that not all commercial spaces are the same; whether you’re on the factory floor or out in the field, you’re going to need lighting products to get your job done. 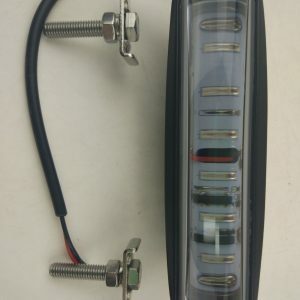 Call us on 0333 335 0493 if you need any help with regards to our LED light bars or any of our other products.